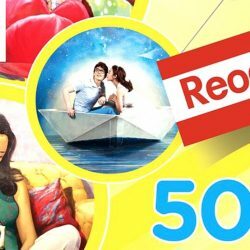 Till 15 Feb 2017 Alive Museum: 50% Discount on Admission Tickets! 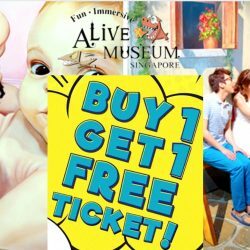 Alive Museum reopens with a 50% discount promotion! This is one great way to spend the upcoming Chinese New Year holidays with your friends and family. They will be open daily 10am-10pm (with last admission at 9pm). Offer is valid till 15 February 2017. It's the school holidays! 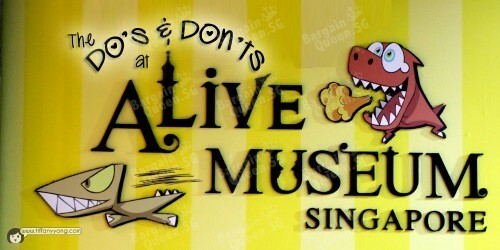 Bring your child for some fun at the Alive Museum the World’s Best 4D Museum! Be surprised by the optical illusions and create memorable photos with your family! Grab this offer to get a FREE Child Ticket when you purchase an Adult Ticket by presenting this image at the ticketing counter. Valid till 12 September 2016. The deal is valid from 1st to 31th Jan 2015. Yet another reason to visit the Alive Museum! 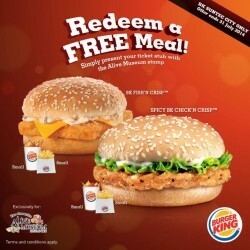 With your Alive Museum ticket, you can now redeem a free meal at Burger King worth $7.85. Deal valid till 31 Jul. 2014. Like Alive Museum's FaceBook Page. Keep your ticket stub and present it at Burger [email protected] City to redeem your free meal.